What a cozy scene! 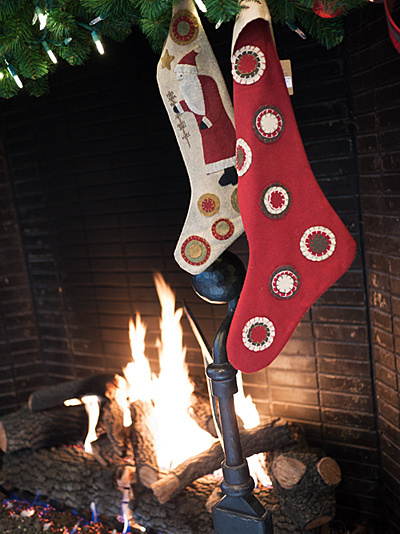 Snuggled in a winter wonderland, a fire warming the cabin, family or friends gathered for the holidays. No need for White Christmas on TV! 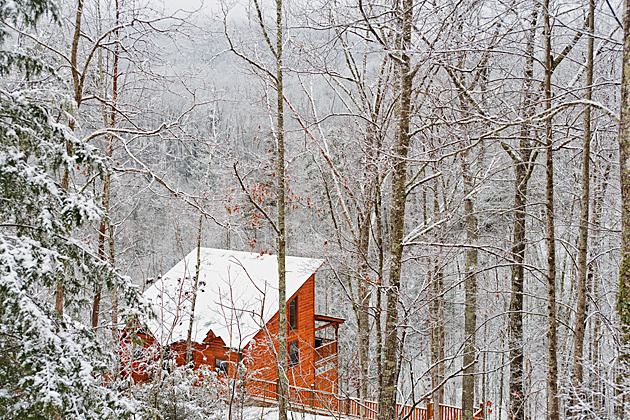 Christmas in Gatlinburg and the Smoky Mountains is an enchanting time of year. I hope you and your family are enjoying the season, wherever you are, whatever the weather. Travel safe, stay warm, and enjoy the season everyone!